YouTube is the third most visited site on earth (Google who owns YouTube is number 1). 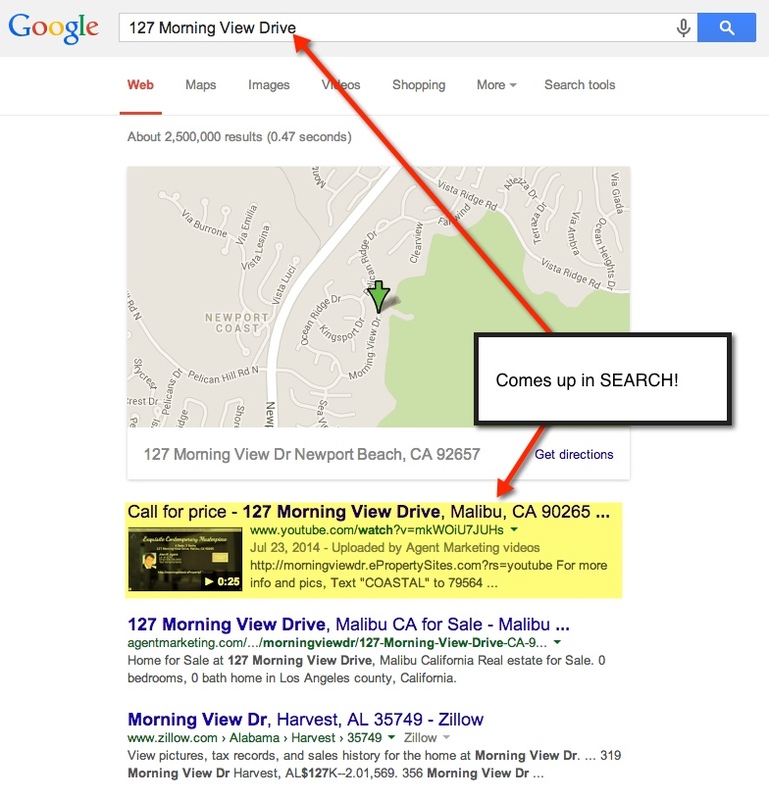 Do you want more exposure for both your listings and yourself? Then it is important to post everywhere possible and YouTube is an important part of this strategy! YouTube enjoys over 1 Billion Unique Visitors per month (that's Billion with a B), making it a must in our efforts. 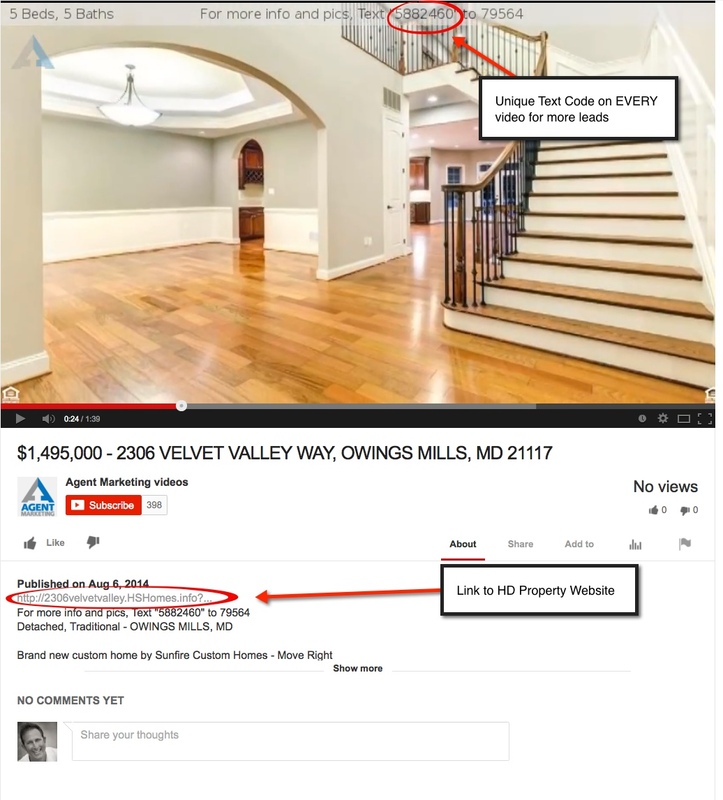 We make it very simple as every property gets its very own video that you can post all over the web, namely YouTube. Google owns YouTube so it is really important to capitalize on the user base and the fact that video now comes up in a lot of searches automatically. The great thing about our automatic video creator is we give you the download link so that you can post wherever you like like Vimeo and other video sharing sites. 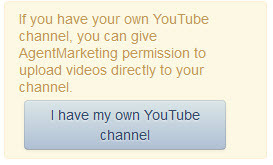 You can Google or probably even search YouTube for other SEO, Keyword and posting oportunities with your videos. Video is here to stay, make sure you are maximizing your marketing efforts in the easiest and best showcase possible. Hello! 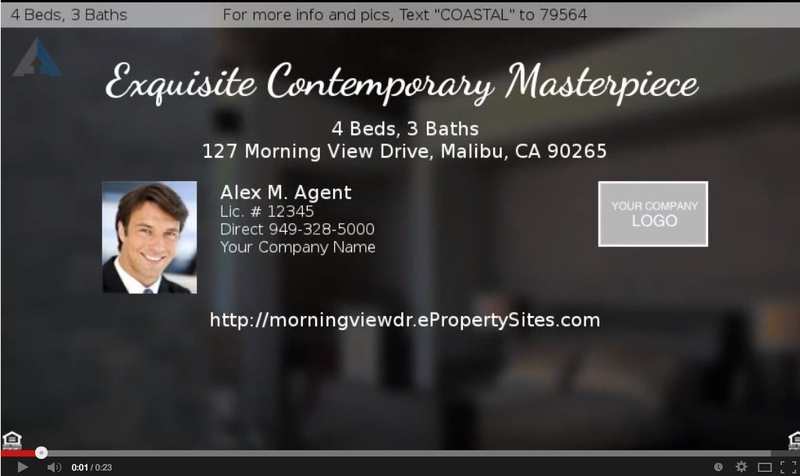 I have created and can view my video on agent marketing...where do I find the download link, please?